Honeywell International of Northford, Conn., is recalling about 900 SWIFT wireless gateways sold with fire alarm systems. This recall involves the SWIFT wireless gateway sold with fire alarm systems. 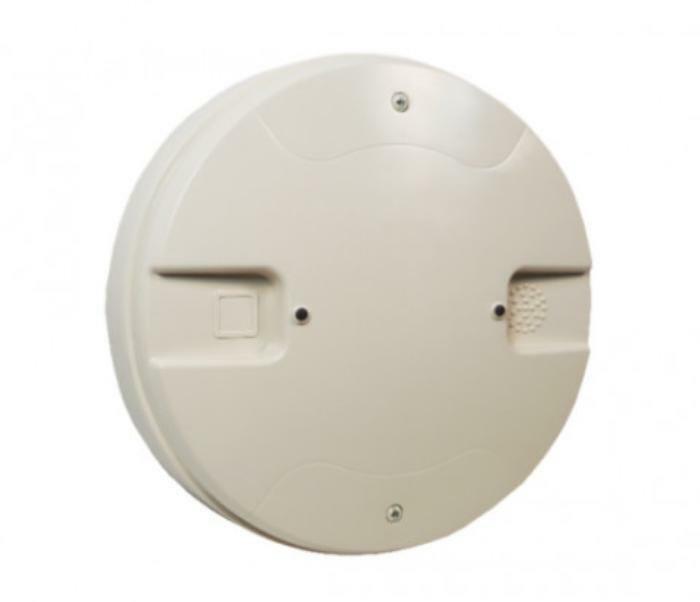 The gateways are round, white and measure eight inches in diameter and are the bridge between the fire alarm control panel and the detectors. These systems are used primarily for indoor or covered areas in commercial buildings, such as in office buildings, hotels, industrial facilities, and apartment complexes. The model number and date codes are printed on the back of the gateway on a white label on the circuit board. The gateways, manufactured in the U.S., were sold at Honeywell distributors nationwide between October 2014, and December 2016, for about $440 for the fire alarm system. Consumers may contact Honeywell at 800-289-3473 from 8 a.m. to 5 p.m. (ET) Monday through Friday or online at http://hwll.co/CPSCsafety and click on Safety Recall for more information.